Research in BIGD focuses on basic topics covering a broad range of fundamental problems in computational biology and bioinformatics, with the goal to facilitate translation of big omics data into big discovery. 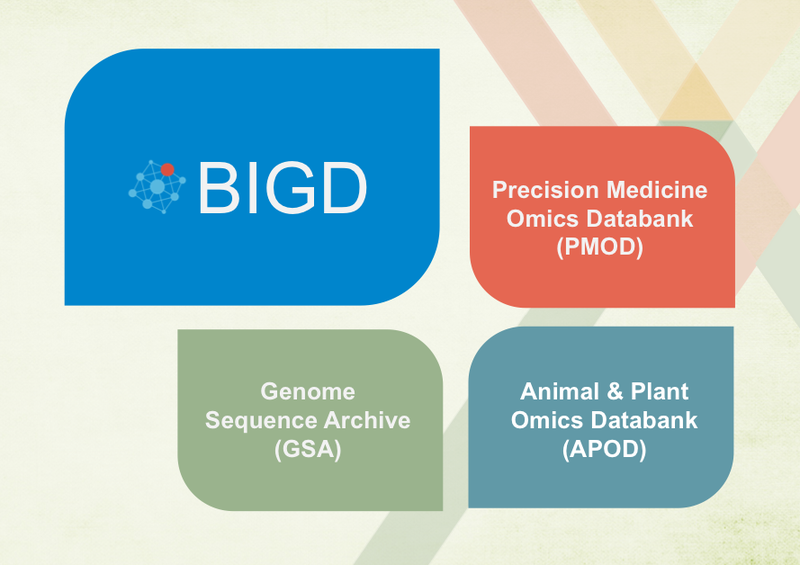 BIGD has multi-disciplinary researchers including bioinformaticans, molecular biologists, computer scientists and mathematicians. BIGD researchers devote to integrate big omics data and develop advanced tools to dig out the treasure from big data. They not only make important contributions to basic resources, but also study fundamental problems at the molecular level using mathematical and computational methods. Particularly, BIGD researchers focus on: (1) construction of raw sequence data archive with the aim for laying a foundation for big data mining, (2) establishment of the research cohort containing personal genomes and health data with the purpose for precision health and medical treatment, and (3) integration of big omics data for economically important species in China (e.g., crop) in aid of characterization of agronomic traits with the goal for not only high productivity but also national food secure.